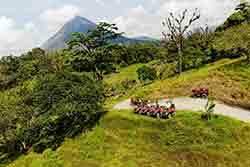 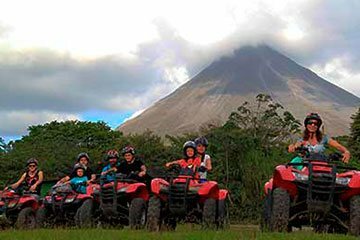 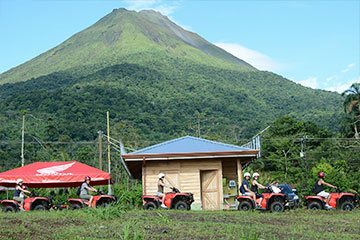 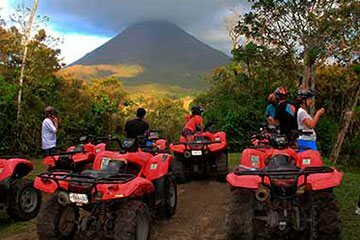 THE ASTONISHING ARENAL VOLCANO AND PURE ADRENALINE. 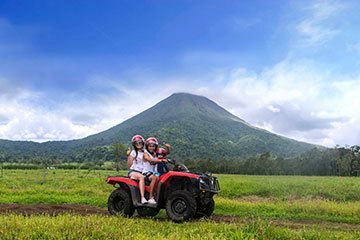 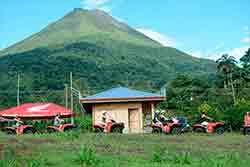 CATTELES FARM, HISTORY OF LA FORTUNA AND ADVENTURE. 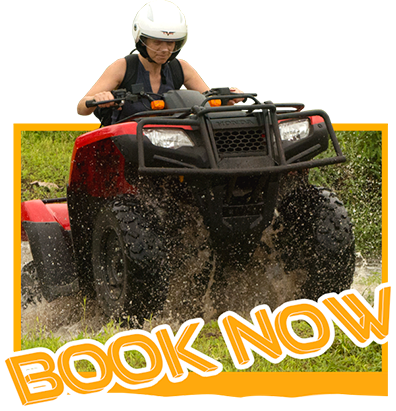 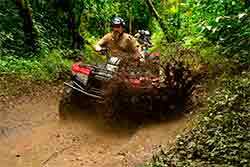 Start your crazy ride through the tropical rain forest. 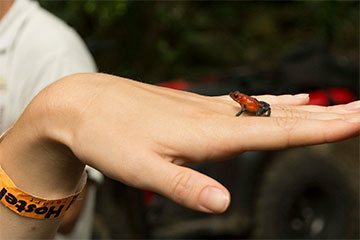 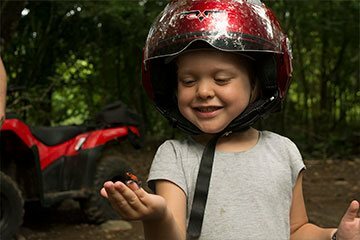 This experience you will never forget! 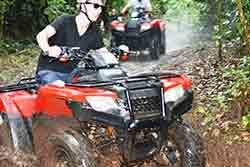 Crazy turns and a lot of adrenaline running through your body!..